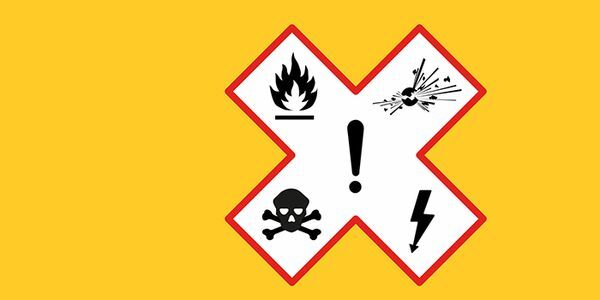 Dangerous products in Britain's homes are putting millions of people at risk. In the very worst cases, lives have been lost in fires spread by faulty tumble dryers or fridge freezers. The UK's product safety regime needs urgent reform to protect our families and friends. Sign our petition and demand action on unsafe products.